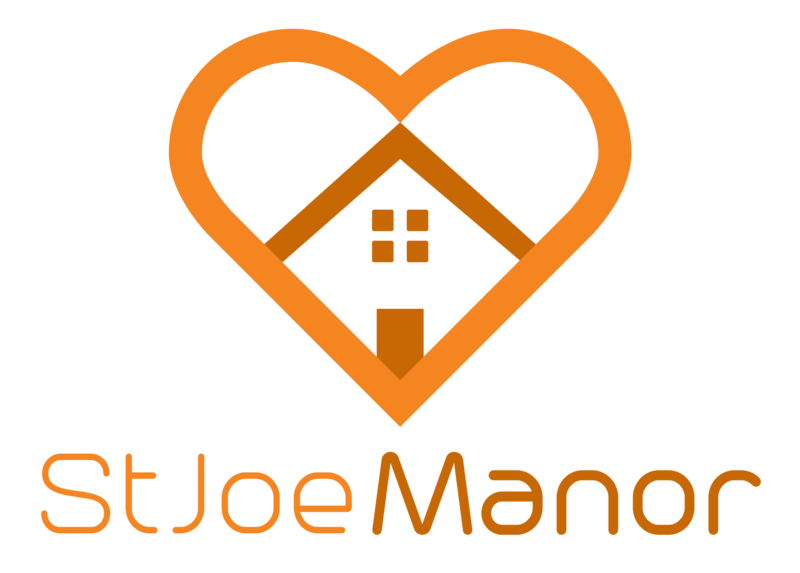 St. Joe Manor offers skilled nursing care to residents in 100% private rooms with a bathroom, regardless of payor source. 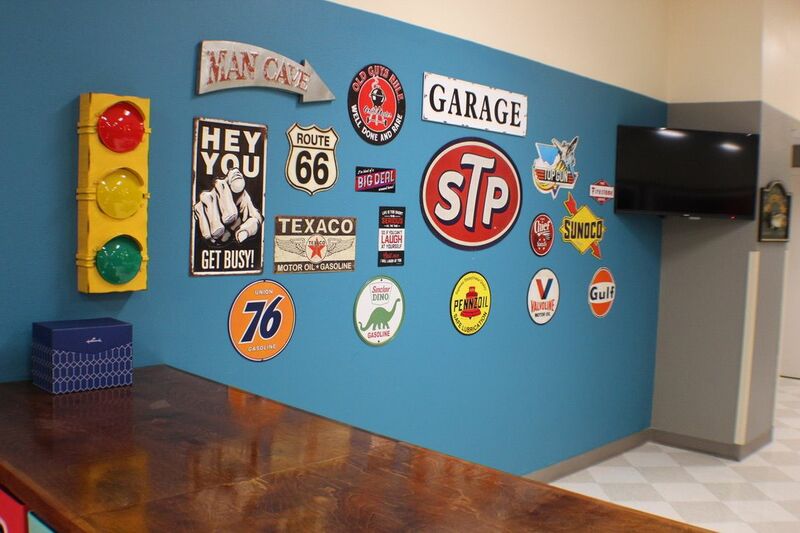 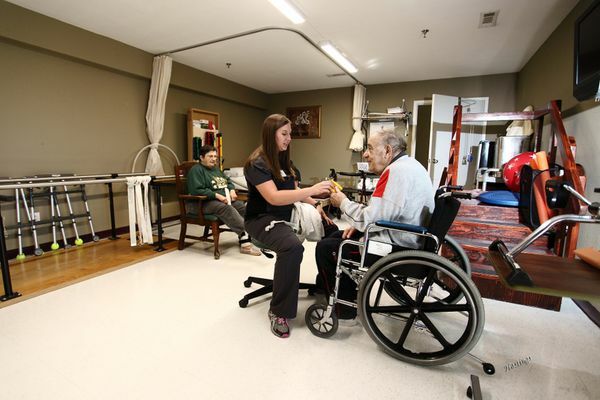 The skilled nursing is dedicated to the needs of individuals that have difficulty with activities of daily living, requiring intensive rehabilitation and/or nursing services, hospice care, or even respite care. 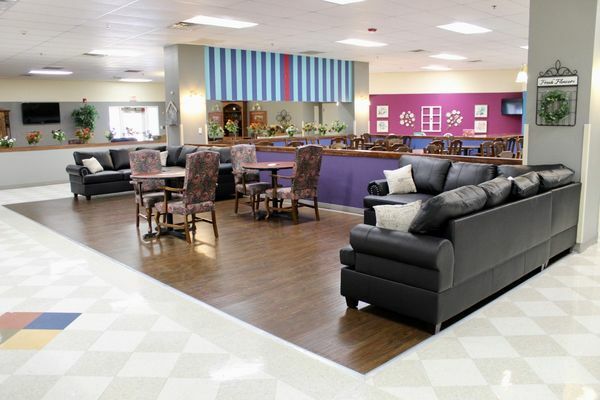 If you need help after a surgery or illness, St Joe Manor's rehab services can give you the help you need while preserving the independence you want. 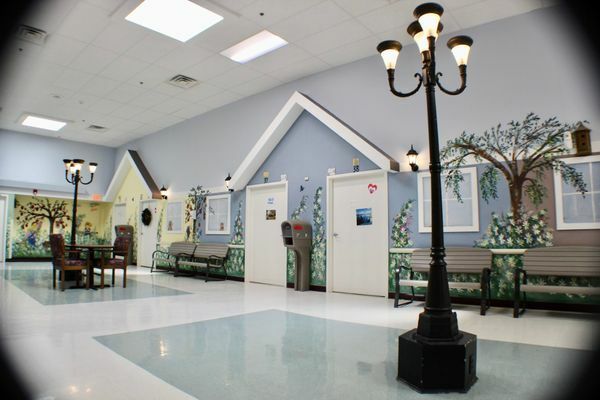 We offer rehabilitative care, restorative therapy and long-term skilled nursing care with a focus on a personalized care plan, which emphasizes each person's quality of life, dignity and comfort. 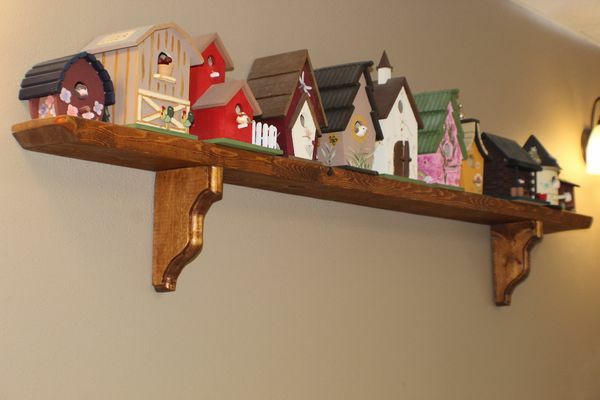 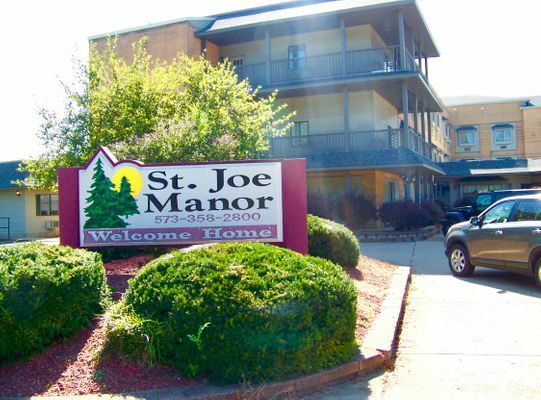 St Joe Manor offers 1 & 2 bedroom apartments for seniors 55 and up.